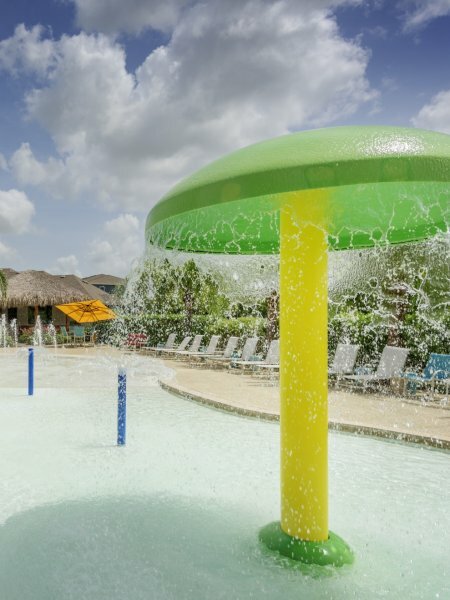 At Summerbrooke Apartments, located in Kemah, TX, your luxury dream apartment awaits. We proudly offer one, two, and three bedroom apartment homes. In addition, residents can select from 6 different floor plan options, ranging from 661 square feet to 1300 square feet. What are you waiting for - call or give us a visit today! To find out even more luxuries Summerbrooke offers, view a full list of our amenities! 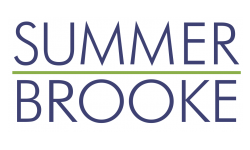 Come witness the convenience that Summerbrooke Apartments’ location has to offer. We are located near Highway 146 near the intersection of Farm Road 518 and Lawrence Road. For those looking for a day full of fun and excitement, The Kemah Boardwalk is just a short 5 minute from our luxury community. League City Town Centre and the Plaza are also a quick ride away, as well as NASA Johnson Space Center and Clear Lake Park. Summerbrooke Apartments is also located less than 35 miles outside of Houston. When you lease Summerbrooke Apartments, you will have an easy commute to even more shopping, dining, and entertainment. Find out what else is nearby at Summerbrooke! Summerbrooke is located within the Clear Creek Independent School District, which includes Lavace Stewart Elementary School, Bayside Intermediate Middle School, and Clear Falls High School. Clear Creek ISD is one of the highest performing large school districts in Texas. Your apartment dreams can become a reality when you lease Summerbrooke Apartments. Our fine apartment and community amenities make the perfect place to call home. Give us a call at (844) 434-5944 with any questions, schedule a tour of a one, two or three bedroom apartment, or apply online today to find your perfect new home.